The Fovitec premium translucent soft light umbrella diffuses light and spreads soft, white light. Shoot a speed light or a strobe through this umbrella for even lighting and a wide spread. 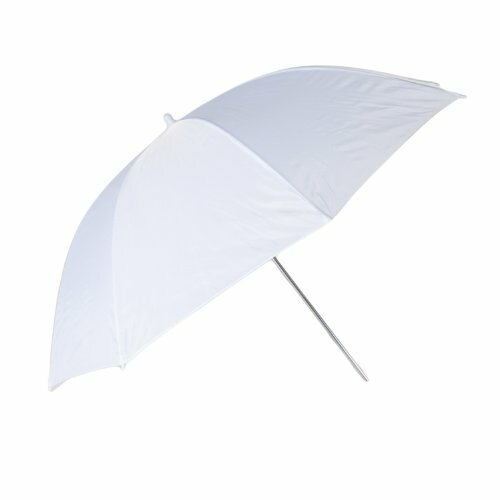 Eliminate shadows with this umbrella for portraiture or studio photography. This umbrella is an essential tool for any photographer's arsenal.